The spread of false information is hardly new or unique to the current political moment. It has historical roots in sensationalist journalism, foreign espionage, propaganda, and partisan debates—a collection of approaches far richer than suggested by the phrase “fake news.” This historical context does not make disinformation any less dangerous, however. 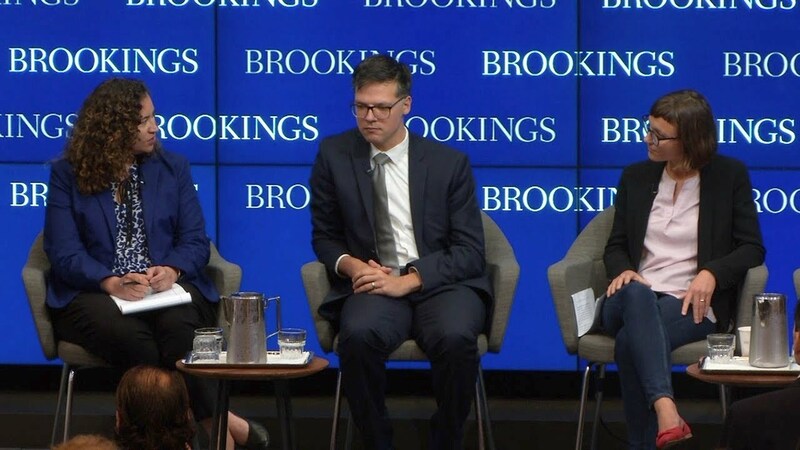 Understanding how disinformation is exploited by political actors both internal and external to the state, how existing divisions and polarization create the conditions for disinformation to be more effective, and the ways in which technologies incentivize or disrupt disinformation, is critical. 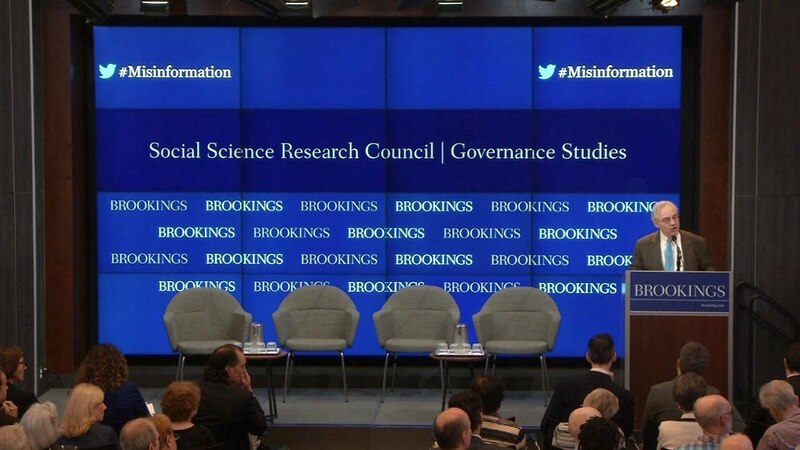 On May 31, Governance Studies at Brookings and the Social Science Research Council (SSRC) hosted a half-day forum on the history, circulation, and management of misinformation (untruths circulated without the intention to deceive) and disinformation (untruths intended to deceive). 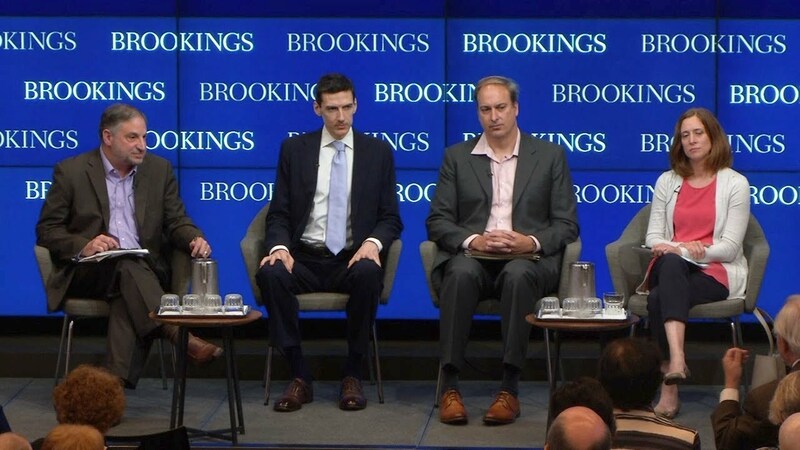 Several panels of experts convened to explore the most effective means of identifying and countering false information, as well as the challenges in doing so. 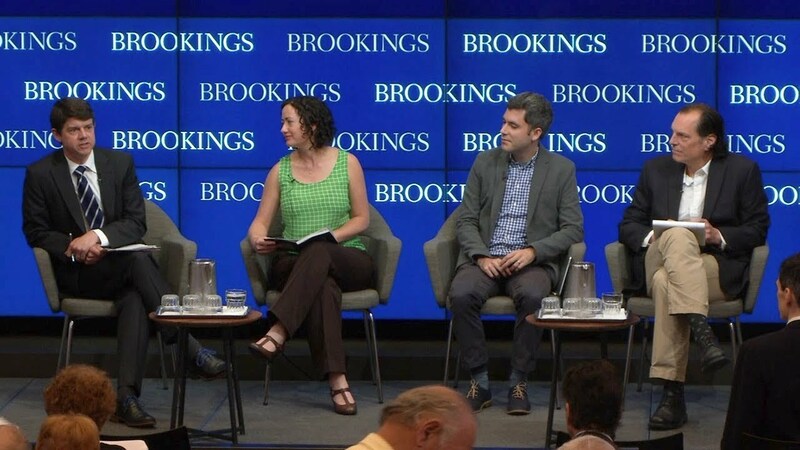 Social scientists and journalists spoke to three aspects of the current moment in misinformation: the status of facts/persistence of misinformation; the speed, virality, and spread of misinformation; and what we—or anyone—can do to correct or manage the misinformation that already exists.